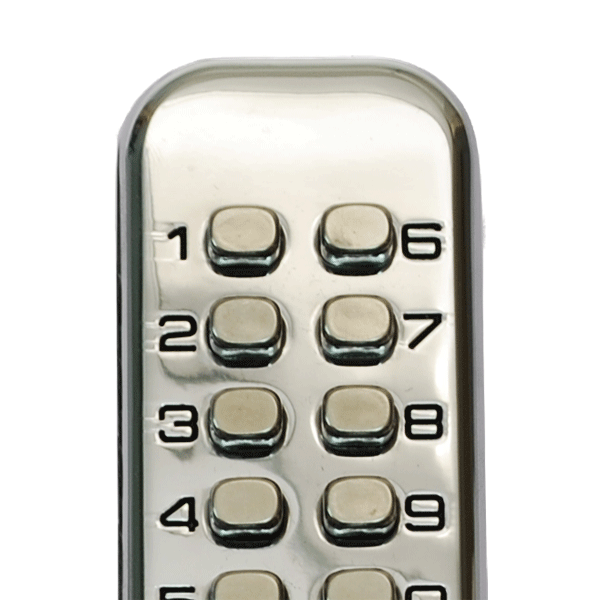 At Signet, we specialise in a wide range of gate locks to suit every requirement. 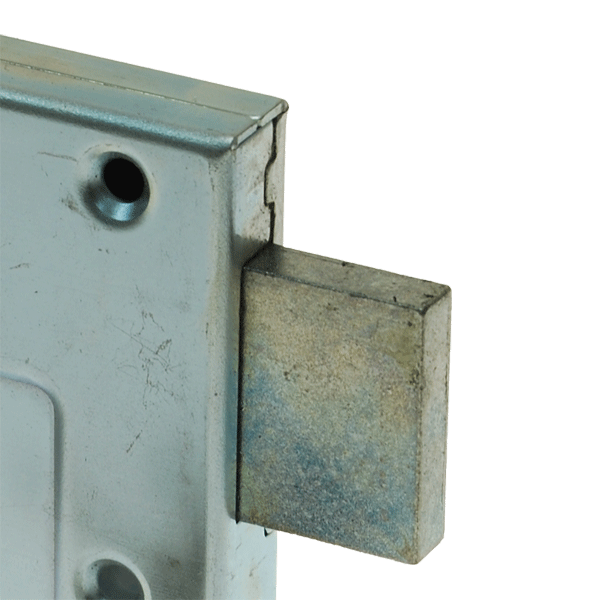 From garden gate latches to industrial deadbolts, most of our selection is designed and manufactured by us, here in the UK. 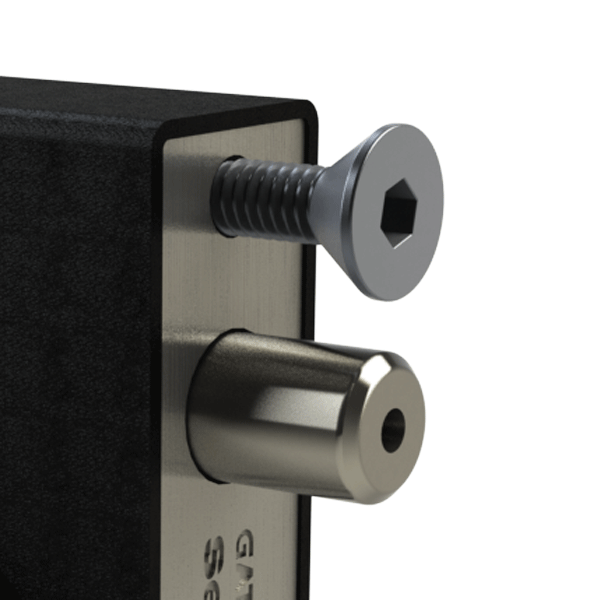 Signet products include locks designed for easy retro-fitting, like screw-fixed locks for wooden gates, and bolt-on locks for fitting onto metal gates. 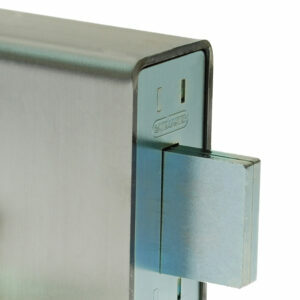 There are also weld-on options for securely fitting your lock into a metal surrounds. 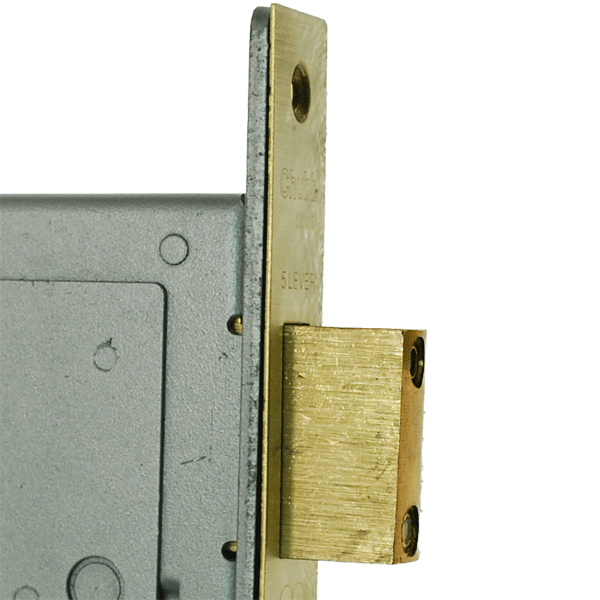 Our range of digital locks, including our own Gatemaster range, can be bolted or welded to gates and doors, and are designed for simplicity and security in high-traffic areas where multiple keys are impractical. 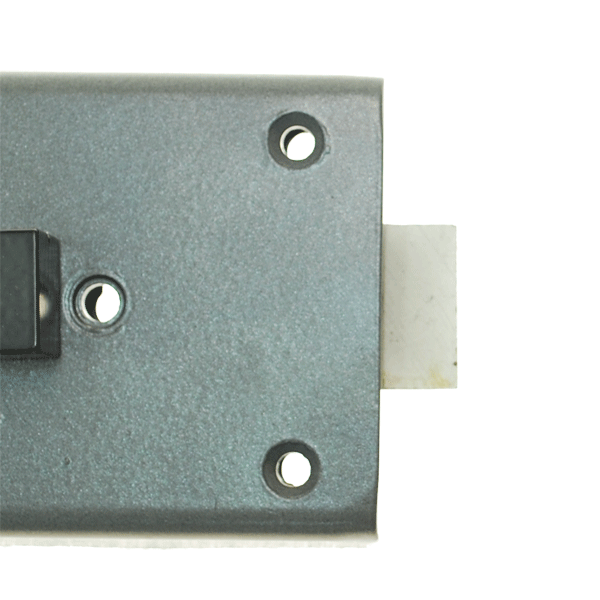 For added security we also provide Electronic Gate Lock Systems including electromagnetic locks and latches. 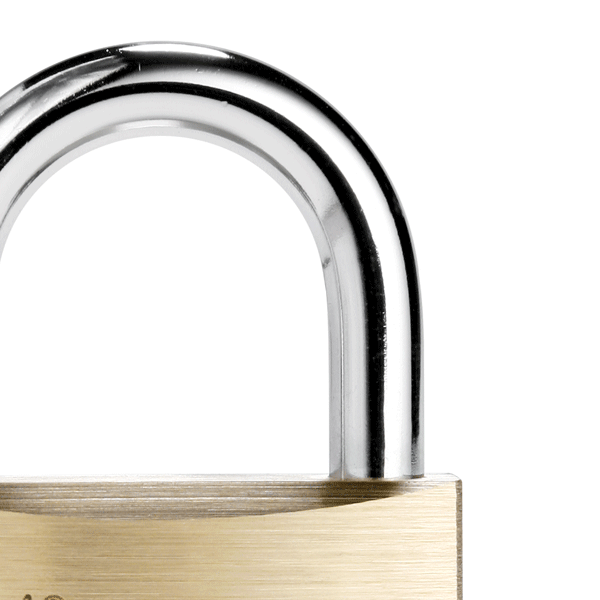 If you need hardware and accessories, Signet also stock hinges, handles and padlocks, to keep your gate operating smoothly and securely. Details about each product can be found by clicking its image, however if you require more information about any of our stock, please don’t hesitate to contact us. 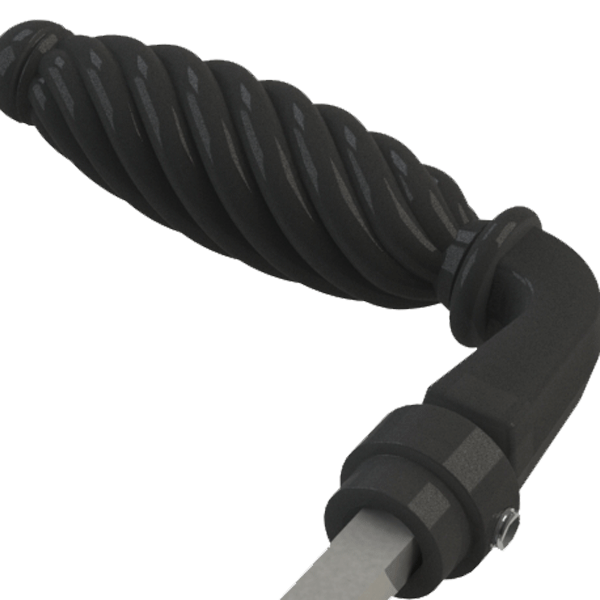 Our technical team are more than happy to assist you in finding the most suitable locks for your application.